Installation, Repair, Replacement – We Do It ALL! 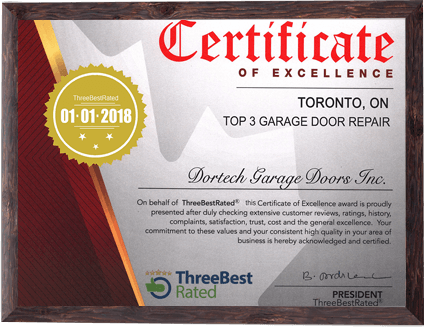 Welcome To Dortech Garage Doors Inc.
Dortech Garage Doors Inc. is an Ontario based garage door company that specializes in providing high quality residential and commercial garage door services and openers. 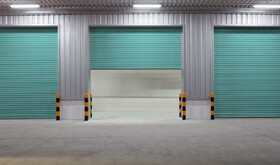 Whether you want an aluminum or steel overhead door, we have a catalog of modern doors, springs, remotes and spare parts from leading brands to ensure a durable and long lasting installation. 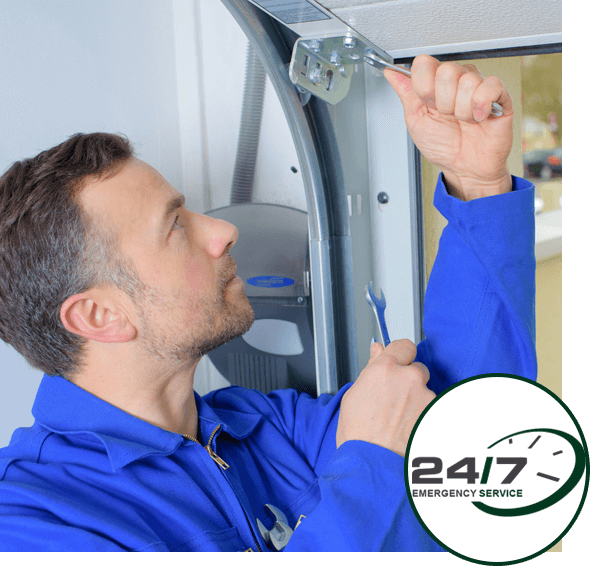 Our licensed technicians and installers are available round the clock to provide 24/7 emergency and same day repairs. 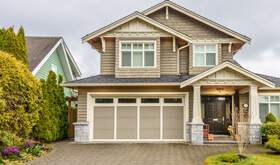 If you are looking for a new garage door or need to repair your existing one, give us a call right away. We are proudly serving Toronto and surrounding areas of Oshawa, Whitby, Ajax, Pickering, New Market, Markham, Richmond Hill, Vaughan, Woodbridge, Brampton, Mississauga, Oakville and others. Our installers are expert in residential garage door installation for all door materials, styles and types. We have a catalog of high quality and durable commercial overhead doors available for sale and installation. 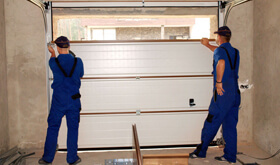 For convenient and emergency garage door repairs and replacement in Toronto, rely on our licensed technicians. 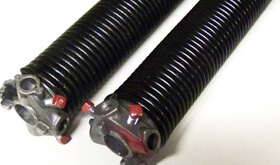 We install new torsion and extension springs and replace the broken ones to ensure a safe operating mechanism. To ensure an easy and smooth door operation, we install overhead door openers from leading brands. 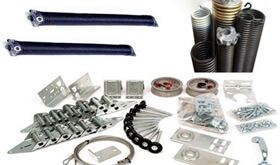 spare parts for your new or old door model. including LiftMaster and Wayne Dalton. If you want to get a damaged or frayed garage door cable replaced, come to our licensed professionals. Our skilled installers expertise in residential garage door installation for all door materials, styles and types. From nuts to hinges and panels to weather strips, we have a catalog of spare parts for your new or old door model. 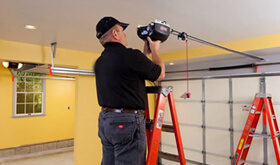 We are expert in repairing faulty garage door remotes for various brands including LiftMaster and Wayne Dalton. 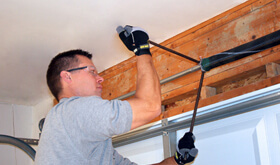 If you want to get a damaged or frayed garage door cable replacement done by professionals, come to us. 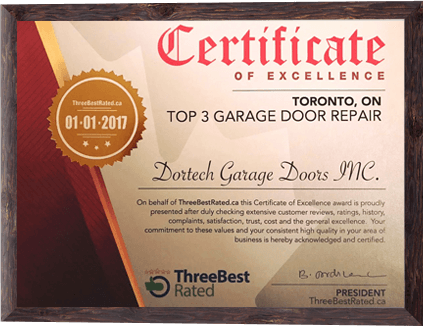 At Dortech Garage Doors Inc., we promise to deliver top-notch installation and repair services to keep your door moving as smooth as possible. We appreciate you for choosing us. No matter, at what time of the day or night you need us, our technicians will reach your place fully equipped in a service van to provide a reliable solution. We offer complete satisfaction to our customers and, most importantly, honesty. You won’t find a better combination of quality and affordability anywhere in Toronto and GTA. Thank you, Dortech Garage Doors for the winter maintenance service you did on my timber door. It's working so smooth and noise-free. I was getting late for office when I noticed that my garage door is not opening, even after repeated remote presses. The guys at Dortech came to my rescue. They made it working again within an hour. Thanks a lot. 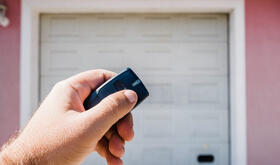 For Best-in-class Garage Door Services in the GTA, Call Our Technicians Right Away. Copyright © 2019 Dortech Garage Doors Inc. All Rights Reserved.